We are enamored with the new. We exalt the original, the innovative, the experimental. 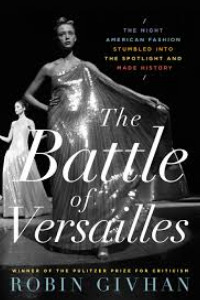 See the proliferation of lists declaring the literary world’s next protégés: Muzzle Magazine’s “30 under 30”; Buzzfeed’s “20 under 40 Debut Writers You Need to Be Reading”; the New Yorker’s “20 under 40.” There is an ethic of disposability built into this fetish: what is new cannot endure in newness. . . .
Is it possible to know whether the work we do makes any difference or whether the tasks and actions with which we fill our hours are meaningful? At my job I frequently employ diagrams called logic models—tools that can be used to plan, design, and evaluate strategies and projects. Typically represented through a series of boxes and arrows, . . .
Of course, when we think of fashion we think of style. However, I am not sure, in spite of the recent efforts of museums and a handful of critics, how many of us—no matter how educated, . 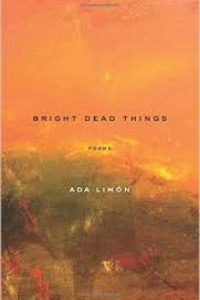 . .
Ada Limón’s poetry recognizes the ways shifting landscapes throw order into chaos. 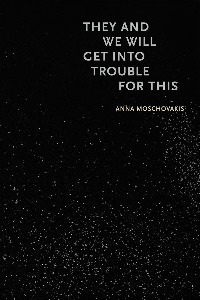 In Bright Dead Things, her fourth collection, the mutable settings—from New York to Kentucky to California—serve to underscore the speaker’s turbulent feelings of loss. Limón’s speaker ties her self-conception to landscape. She says, “This land and I are rewilding” and “Now, . 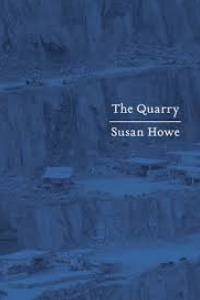 . .
Susan Howe’s The Quarry includes ten previously uncollected essays, beginning with the most recently written “Vagrancies in the Park,” a gracious tribute to her favorite twentieth-century poet, Wallace Stevens. Covering diverse topics, The Quarry also includes a discussion of Hope Atherton’s captivity narrative and an extended contemplation of iconoclastic filmmaker Chris Marker’s documentaries, . . . There are a host of poetry collections that challenge that old adage—don’t judge a book by its cover: Claudia Rankine’s Citizen (2014), Bhanu Kapil’s Ban en Banlieue (2015), and Nate Marshall’s Wild Hundreds (2015) are but a few recent releases that are as gorgeous as objects as they are powerful in language. . . . 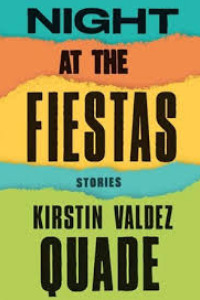 In a telling scene from the opening story of Kirstin Valdez Quade’s Night at the Fiestas, a young woman corrects her aunt for calling her by her given name. 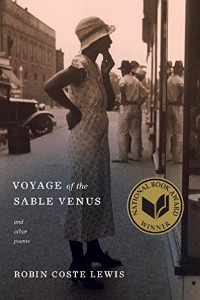 “Norma,” the character until this moment known as Nemecia, says, “My name is Norma.” Nemecia is at the center of the story: a figure at once sensual and revolting. . . . 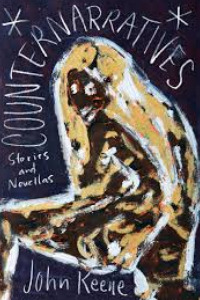 In 1995, thirty-year-old John Keene published his first book, the autobiographical novel Annotations. 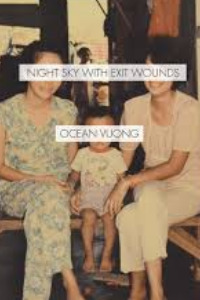 With its sentence fragments and snaking syntax, the book reads like a bildungsroman carved into pieces. The protagonist, an African American youth growing up in St. Louis during the Seventies and Eighties, . . . Some forty years after Charles Reznikoff first banded together with the New York poets Louis Zukofsky and George Oppen beneath the rubric of Objectivism, he was asked what that term meant to him. His response, for the reference work Contemporary Poets, tells us a great deal about the poetic intentions of that small, . . . 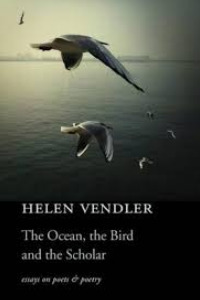 The Ocean, the Bird and the Scholar brings together twenty-seven essays, reviews, and occasional lectures, written over the past twenty years by the renowned poetry scholar Helen Vendler, the best known “close reader” of lyric poetry today. 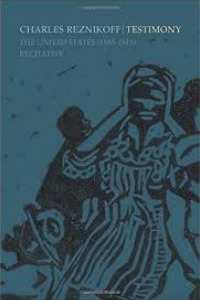 Almost all of the chapters focus on modern and contemporary American, . . .